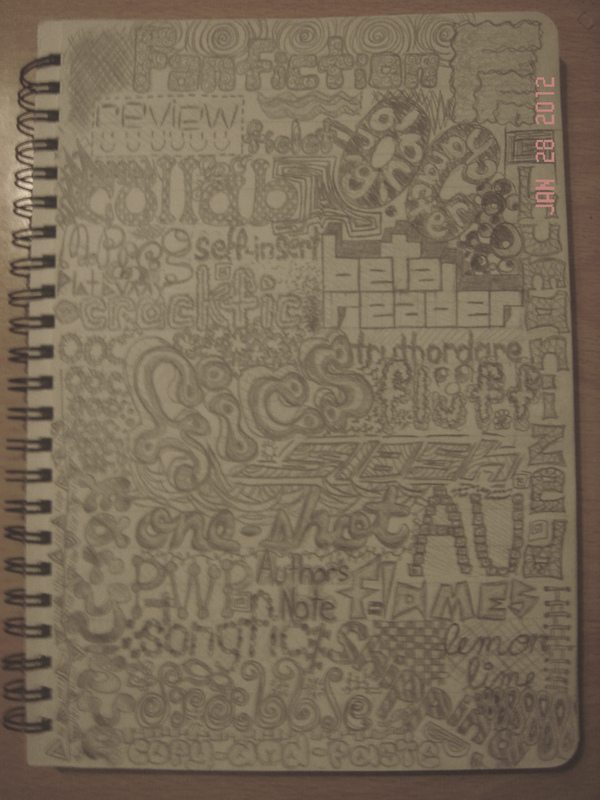 Doodle in Notebook. Something I made a long time ago. :3. 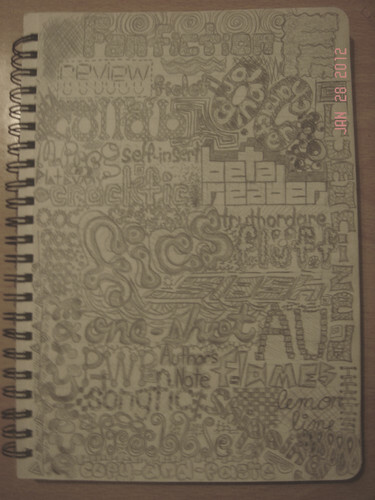 HD Wallpaper and background images in the FanFiction.net club tagged: fan fiction doodle photo organized chaos words fan art black and white. Oh my god, that looks amazing. I would totally do this during class, y'know, if I had any artistic bone in my body.